City Dimensions Construction Services, Inc. has the comprehensive expertise to help your interior looking its absolute best! Our team works closely with each and every customer to ensure that your construction or renovation project meets all of your needs. With an emphasis on quality craftsmanship and competitive pricing, we can help your interior dreams become a reality. As one of our specialties, we take great pride in offering kitchen construction and remodeling that exceeds customer expectations. Because the kitchen is often the heart of a home, we know it’s important to combine aesthetic appeal with efficiency and functionality. 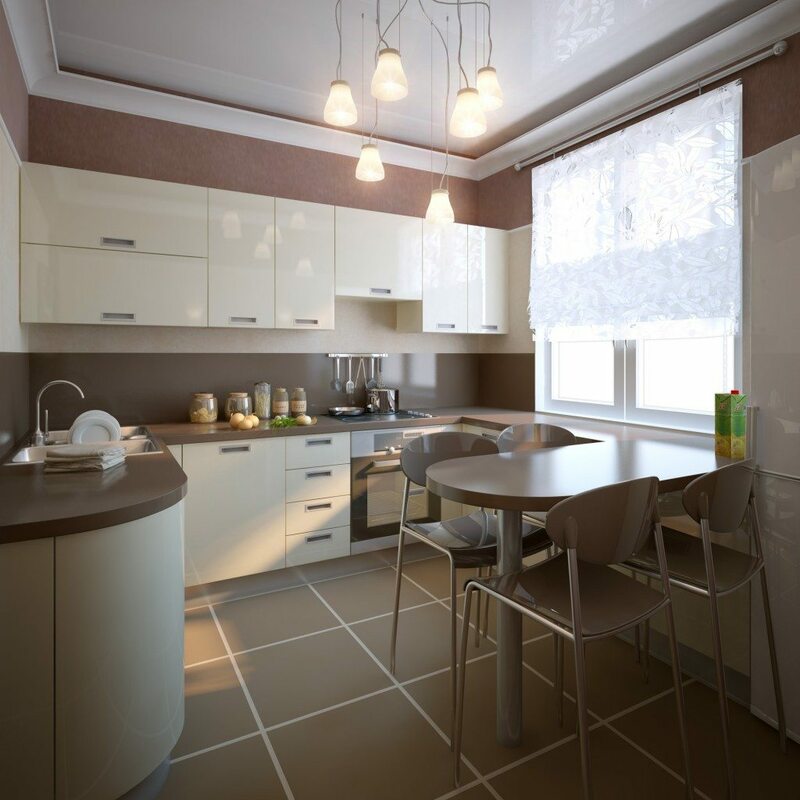 Our dedication to quality will be evident in every detail of your kitchen–from each floor tile to the overall layout and arrangement of your major appliances, City Dimensions Construction Services, Inc. can get your kitchen space looking unique and inviting. Let our team provide the right combination of wood, tile, and countertop to meet your kitchen renovation needs. When you partner with us for any kitchen improvement project, we will work with you to help determine optimal placement of cabinetry and islands, flow of traffic, how much space is needed for food preparation and entertaining, how much storage space is needed, and many more aspects to deliver your ideal kitchen without breaking the budget. Whether you’re looking to add a guest bathroom to an existing home or renovate a master bathroom into the luxurious personal space you’ve always dreamed of, City Dimensions Construction Services, Inc. has the professional skill set to make your bathroom improvement project a rewarding one. 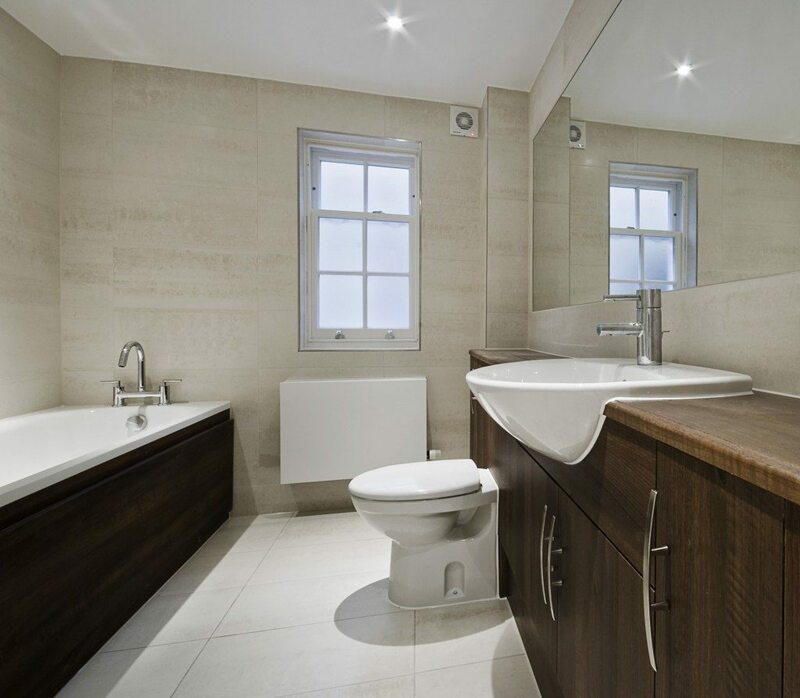 Combining space functionality with neutral, soothing tones, we can help you get the most out of your bathroom space while working with you to ensure you receive the highest value possible for your budget needs. From appealing cabinetry to solid carpentry that’s built to last, our goal is to help you get the most out of your bathroom. Afterall, the bathroom is a space in our home that we spend significant time in each and every day, so why not make it as attractive and relaxing as possible? With our attention to detail and commitment to craftsmanship, we can create beauty and luxury in any bathroom space. 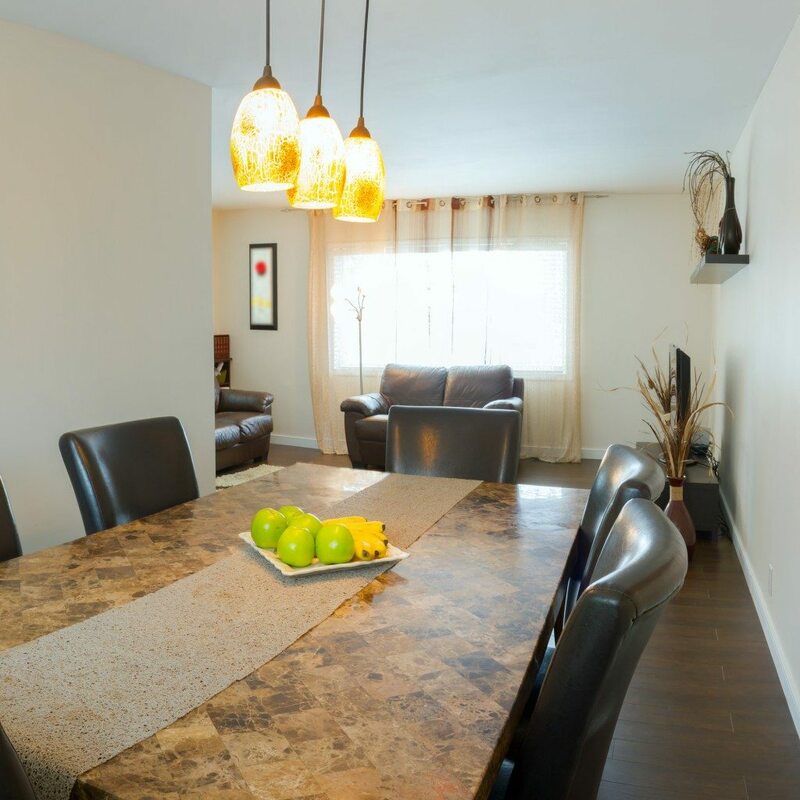 When you partner with us for any renovation or remodeling project, we’ll deliver an accurate estimate, work with you to establish the perfect budget, follow a thorough but timely construction schedule, and perform the necessary clean-up so your room is impressive right from the initial presentation. There are a host of questions to consider whenever you decide to remodel a home or business, and City Dimensions Construction Services, Inc. can help. How much space are you looking to get out of a remodeling? Is your main goal to alleviate overcrowding or are you just looking for a fresh and rejuvenating new look for your living space? Do you need a larger working space? These are all issues we can discuss with you to help you realize your ideal remodeling or renovation. New York, Manhattan, Bronx, Brooklyn, Queens, Staten Island, and the surrounding areas.